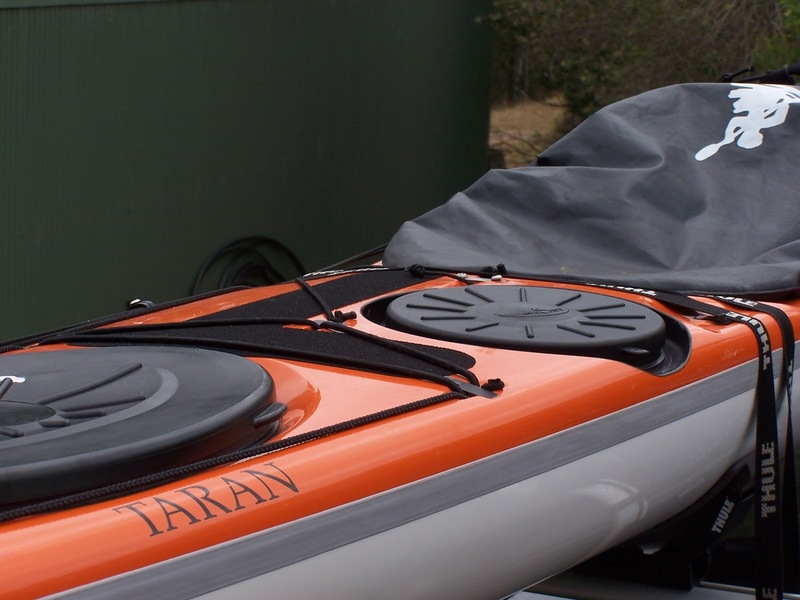 I purchased my Rockpool Taran from Expedition Kayaks around June 2012 for the purpose of a solo crossing of Bass Strait in March 2013. The guys at Expedition Kayaks happily organised a test paddle. From the moment I got into the boat I liked it. It had a great turn of speed and I found it stable. 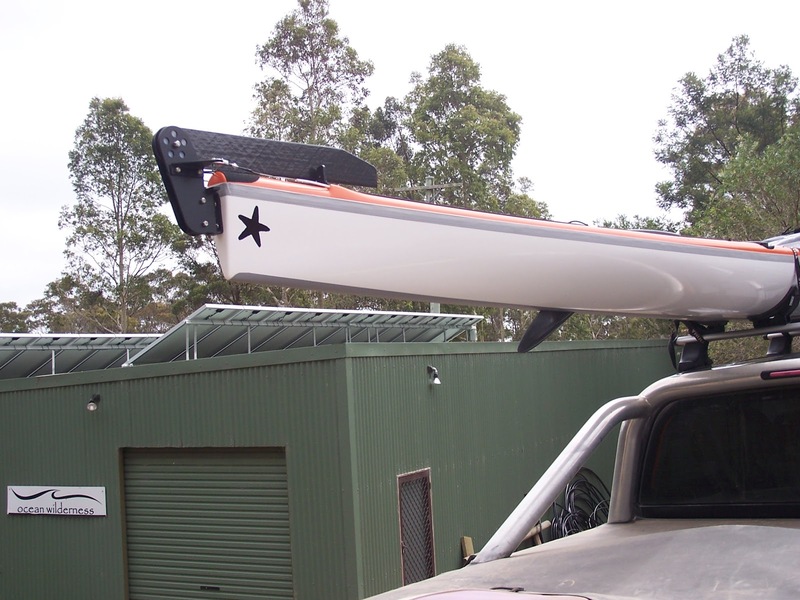 I got it home and paddled it for a month in various conditions and decided on some modifications. I have found the skeg a real advantage in large quartering seas. 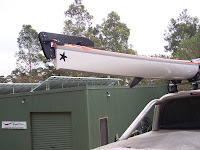 The day hatch has added more strength to the rear deck as well. I also installed a deck compass and and water witch sensor for the electric bilge.